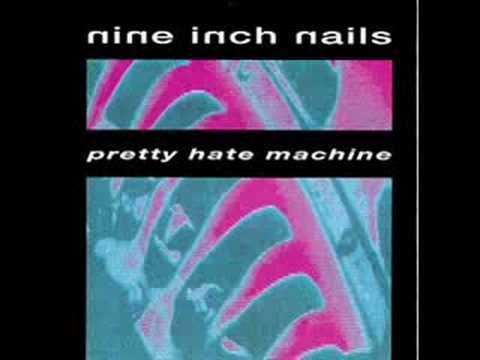 The second track from the album Pretty Hate Machine. Its intro beat bleeds in from the outro of "Head Like A Hole" and pops up occasionally throughout the song. The song is almost entirely synthetic and is extremely layered when compared to most of the other songs on the album. During the verses, under the guitar stabs Reznor can be heard whispering "hey God! ".